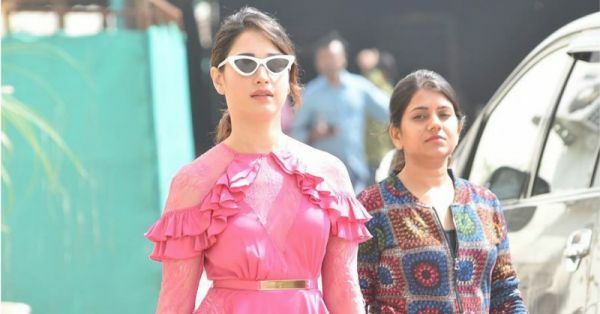 The last time we wrote about Tamannaah Bhatia was a few months ago when all we wanted to do was get our masterji to stitch us a concept blouse just like hers. After all, we wanted to stand out this wedding season and break away from the regular lehenga cholis and sharara suit sets. That's just so 2017. So we did and got a lot of compliments too. 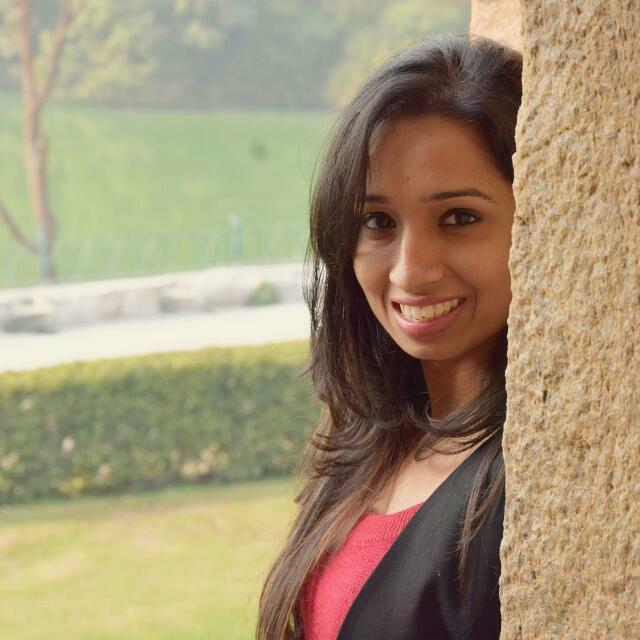 We finally saw the hatke style inspiration we had been looking for in Ms Bhatia. Well, today, all that is gone. To promote her upcoming Telugu film, F2 - Fun and Frustration, Tamannaah has been all smiles and all style. Well, one of the two. 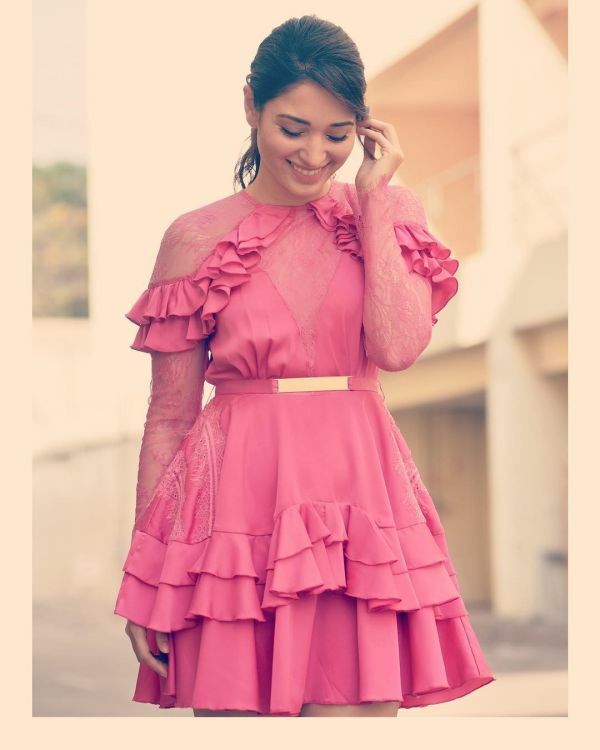 In her latest look for the promos, Tamannaah's stylist, Eshaa Amiin, picked a pink dress for her and let's just say, it looks like cupcake icing gone wrong. In other words, you don't want to wear it. Ever! She wore a pink fit and flare dress by Rose Room Couture and it had so much happening that we don't know where to begin. Nonetheless, we will try to give it a shot. 1. While the dress has a fit and flare silhouette, its neck design looks like that of a wrap dress. 2. Which brings us right below to the belt. The fabric belt with a shiny gold embellishment just doesn't work with the dress style. 3. The sheer embroidered sleeves with a ruffled cold-shoulder overlay are too dated. 4. Don't even get me started on the off-putting sunglasses. Why Tamannaah, why? 5. Also, the hemline is not only flooded with tiers of asymmetric ruffles but also sheer inserts, and let's just say that they don't belong here. Want to know how to style a pink dress the right way? Take cues from Kareena Kapoor Khan for a quick fashion lesson. What do you think about the outfit? How would you have styled it differently?